The Best Dental Lab in New York City! We use the latest high-tech equipment and material! Sturdy new Hybrid Design Dentures with Nobilium metal wings for patients with bulky gingival. Excellent Aesthetic look with perfect fit and enhanced function. 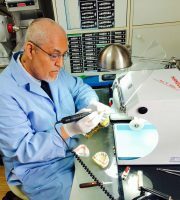 Ariana Dental Lab is a boutique dental lab owned and operated by a Certified Dental Technician, a specialist in dentures, with 30 years experience in New York City. Specialties: tcs Unbreakable Dentures; Hybrid Design Dentures; Temporary Bridges; Duplicate Dentures; Invisalign Retainers; Nobilium Metalframes; Perfect Fit Dentures; Emergency Dentures; Authorized EMA Laboratory (for Sleep Apnea Appliances). If you don’t like the dentures, simply return them and we will return your money back! Denture Repairs in a few hours as long as you drop off and pick up! This is for simple repairs such as cracks, fractures, adding or replacing broken tooth. Complicated Repairs take more hours (depending on the specific repair). Four Hour Flippers as long as you drop off and pick up! Next Day All Acrylic Partial Denture again as long as you drop off and pick up! DUPLICATE DENTURES: Give us the old denture, we duplicate with new teeth. If you are located close to our lab, we will give you the old denture back in a couple of hours. Otherwise, it is returned the next day. The new denture will be ready in one week. Our system is perfected so no Try-In needed. You can count on the work being of high quality and superior craftsmanship. Only ADA approved Nobilium frames and denture material. Prompt Turn-Around: Work is normally finished within ten working days and ready for delivery. We provide FREE pick-up and delivery for dentists in Brooklyn, Queens, Bronx and Manhattan. We also offer Rush Cases for your convenience. Combination Partial: Flexiclasp and Onlay Connected to a Nobilium frame In this case, the patient is missing the lingual side of their premolar. I crafted an acrylic onlay. Here are the three steps of this case: Part 1: Flexiclasp and onlay lingual side of premolar with tooth acrylic. Ariana Dental Lab uses only the highest quality materials and under strict quality control that meet FDA guidelines. 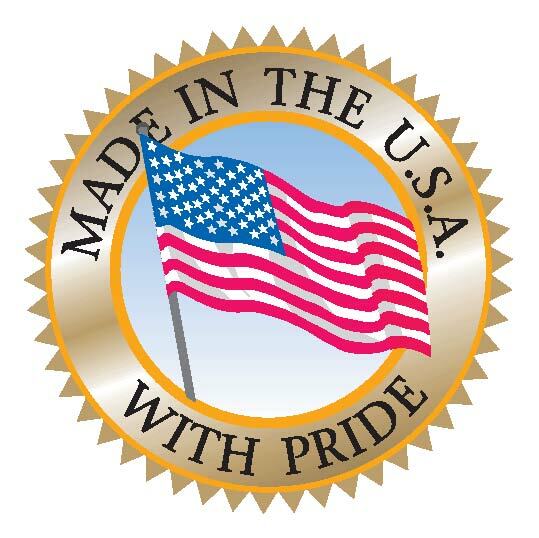 Be warned against dentures made in overseas labs that do not meet American standards of safety and quality! We use premium teeth, color-stable acrylic for durable and natural-looking dentures. Please check our Google Map listing HERE for directions.